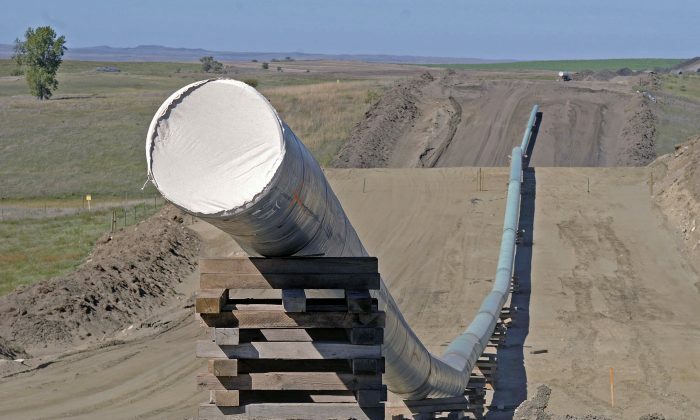 BISMARCK, N.D.—The Army said Tuesday that it will allow the $3.8 billion Dakota Access oil pipeline to cross under a Missouri River reservoir in North Dakota, clearing the way for completion of the disputed four-state project. 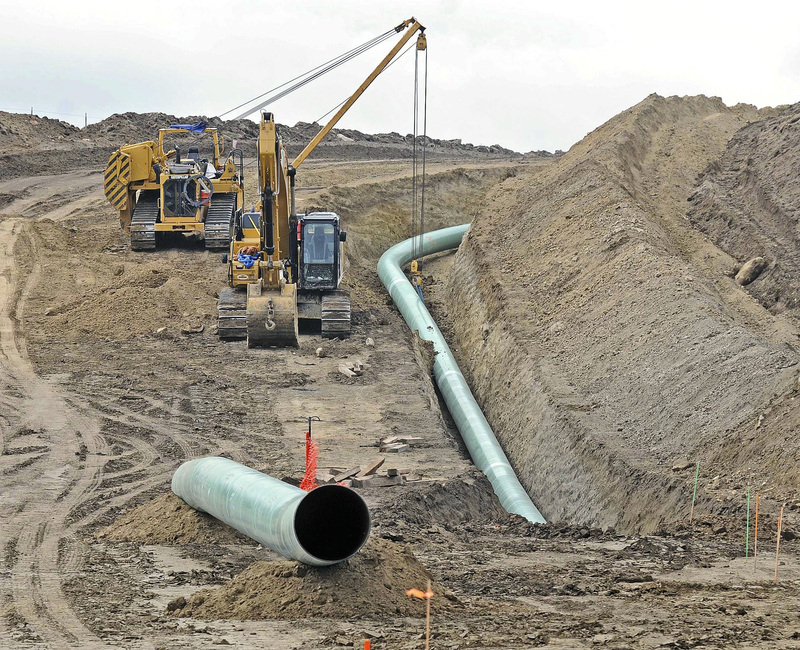 However, construction could still be delayed because the Standing Rock Sioux tribe, which has led opposition to the pipeline, said it would fight the latest development in court. The Army intends to cancel further environmental study and allow the Lake Oahe crossing as early as Wednesday, according to court documents the Justice Department filed that include letters to members of Congress from Deputy Assistant Army Secretary Paul Cramer. The Standing Rock Sioux, whose reservation is just downstream from the crossing, fears a leak would pollute its drinking water and will challenge the Army’s decision to grant an easement, though the details were still being worked out, attorney Jan Hasselman said. “I have determined that there is no cause for completing any additional environmental analysis,” Acting Assistant Army Secretary Douglas Lamont said in a memo Tuesday. Environmental groups also criticized the Army decision, with the Sierra Club, Greenpeace and the Center for Biological Diversity all issuing statements claiming the Trump administration is putting corporate profits ahead of the rights of Native Americans and the environment. ETP CEO Kelcy Warren told The Associated Press in November that the company should be able to finish the project in a little over three months once it has the go-ahead. Those protesting the pipeline at an encampment the tribe set up on federal land have at times clashed with police, leading to nearly 700 arrests. The camp’s population thinned to fewer than 300 as harsh winter weather arrived and as Standing Rock officials pleaded for the camp to disband before the spring flooding season. The Corps has notified remaining protesters that the government-owned land will be closed beginning Feb. 22. Phyllis Young, a protest leader and member of the Standing Rock Sioux, said she thinks the Army’s decision might draw some people back to the camp to stand with those who remain. Opposition to oil pipelines “is our life struggle, and we’re going to continue fighting however we have to do it,” she said without elaborating.